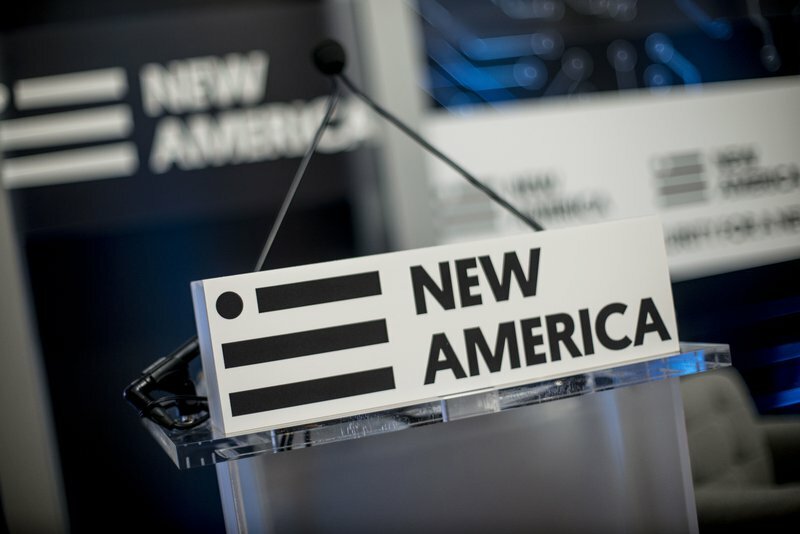 Washington, D.C.—Today, New America announced its 2018-2019 class of cybersecurity fellows. The fellowship is a one-year, non-resident program hosted jointly by the Open Technology Institute and the Cybersecurity Initiative, an overarching partnership that brings together all New America’s cybersecurity-related work. The full roster of the 2018-19 Cybersecurity Policy Fellows can also be found here. The following statements may be attributed to Anne-Marie Slaughter, New America President and CEO; Sharon Bradford Franklin, Open Technology Institute Director of Surveillance and Cybersecurity Policy; and Ian Wallace, Cybersecurity Initiative Director. Fellows are unpaid. Support for the fellows program is funded by the Hewlett Foundation. The Cybersecurity Initiative’s work is conducted in partnership with Florida International University. Further details on funders of the Cybersecurity Initiative and the Open Technology Institute are available at www.newamerica.org/our-funding/. New America is grateful for this support.